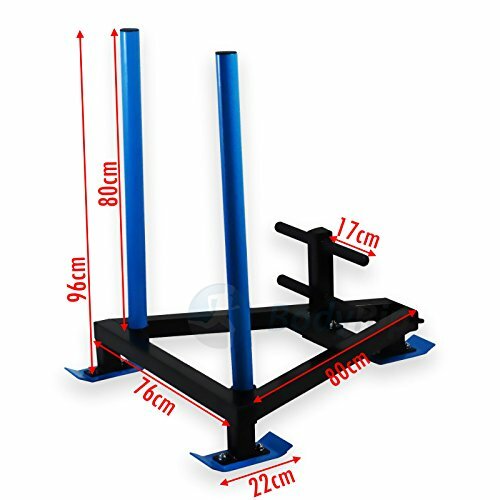 THICK GAUGE CONSTRUCTION – Made of 100% welded steel that’s durable enough that it can be used on concrete surfaces without any problems. 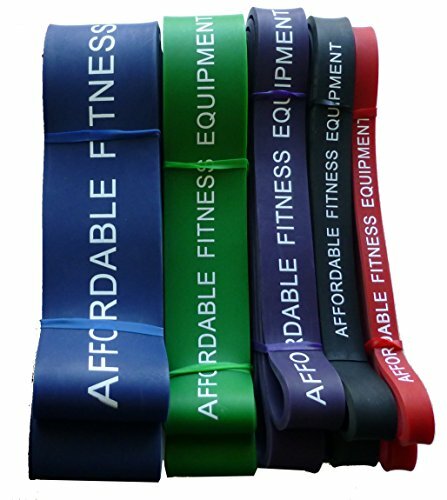 PERFECT FOR EXERCISE – Excellent tool for your workout or sport activity. 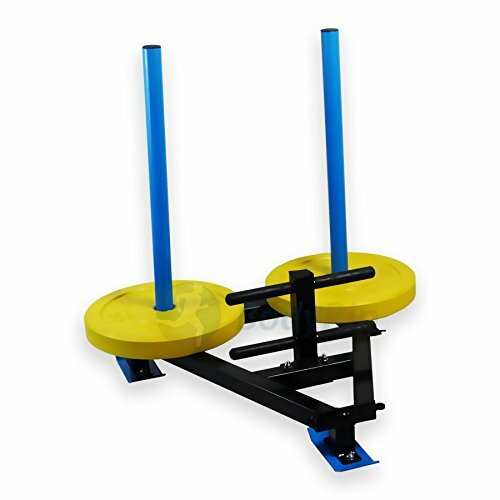 This power speed sled resists sprinting by forcing you to tow a weight on the sled. 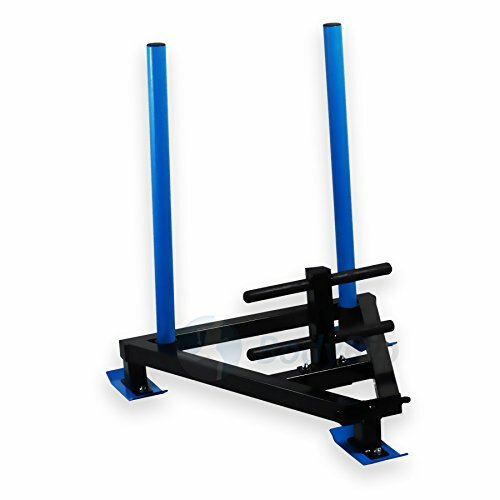 TOP WORKOUT EXPERIENCE – Simply add weight to the sled and experience top speed resisted sprinting for unmatched power gains. 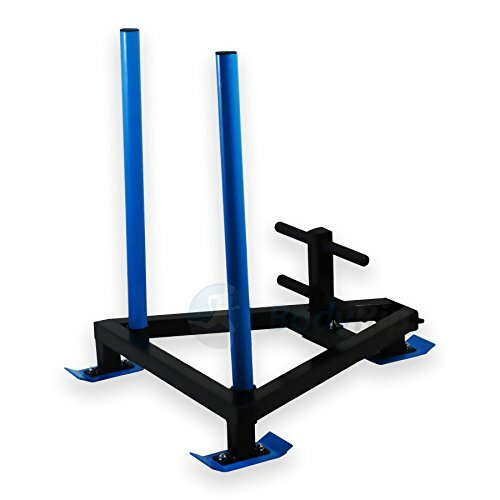 Provides lower body resistance that develops speed and strength for all sports athletes. 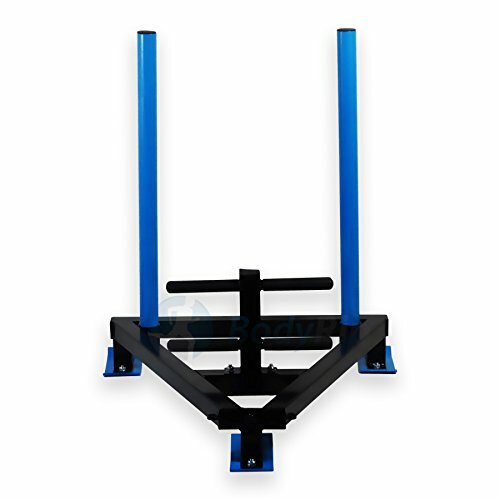 Complete your gym arsenal and training equipment collection with the BodyRip Speed Sled. 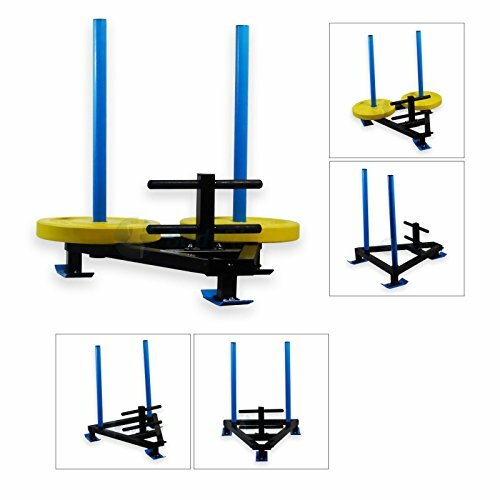 BodyRip, one of the best sports equipment suppliers online, offers quality, durable, and affordable products to help you stay fit, healthy, and active. 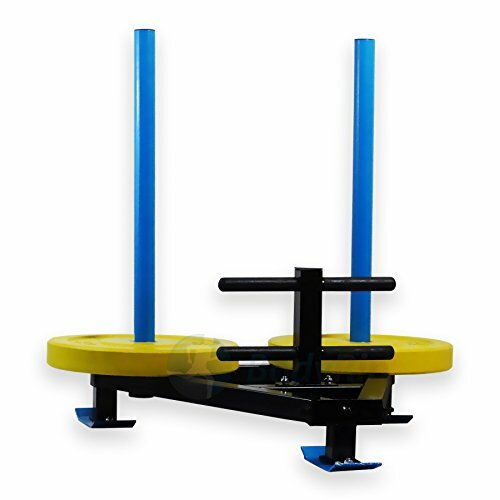 Shop tools and equipment engineered for your particular fitness needs. 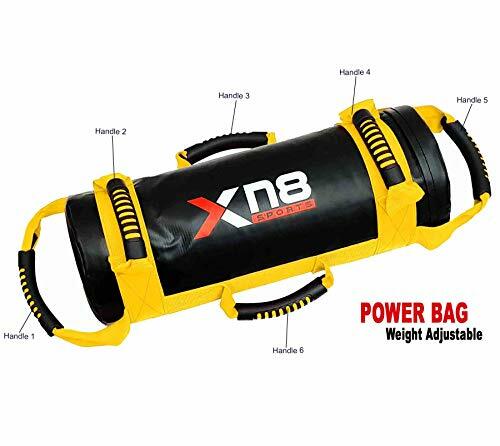 Presenting an extensive range of gym products, including barbells, kettlebells, dumbbells, exercise mats, weight plates, and more, we equip you with the tools you need to lead a healthy lifestyle. We are genuine UK manufacturers. Upgrade your fitness routine and try one of our premium equipment today! 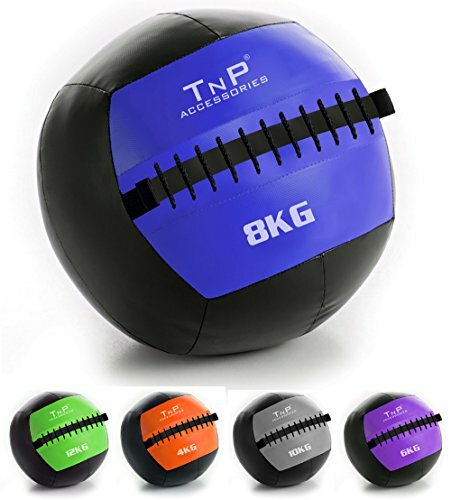 IDEAL PRESENT OR GIFT – A great gift to fitness enthusiasts, give this BodyRip product to your folks and loved ones in special days or occasions. 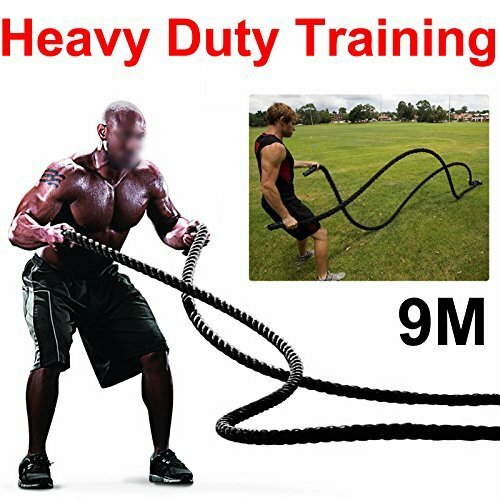 TRUSTED MANUFACTURER – Committed to accompanying you in leading a healthy lifestyle, BodyRip is one of the best sports equipment suppliers online that offers high-quality affordable products to help you stay fit, healthy, and active.